Following on from the successful launch of the Banner Saga 3 earlier this week, global publisher 505 Games last night announced the release of a new bonus edition of the entire Banner Saga Trilogy. Costing as little as £29.99 in the UK (that’s $39.99 in the US) and available to purchase from all major media outlets right now, this latest retail edition of the Banner Saga Trilogy brings together all three critically-acclaimed titles in a single, easy to digest package alongside a raft of exclusive collectibles. For starters, there’s a collectible game poster and a ‘best of’ soundtrack featuring some of the series’ most iconic pieces. As well as a brand-new in-game item in the form of the Horn of Lichbaen. However, as three of the most visually stunning video games of all time let alone this console generation, the Bonus Edition’s biggest draw has to be the exclusively produced mini art book. A collection of gorgeous imagery that’s sure to take pride of place in any fans’ collection. 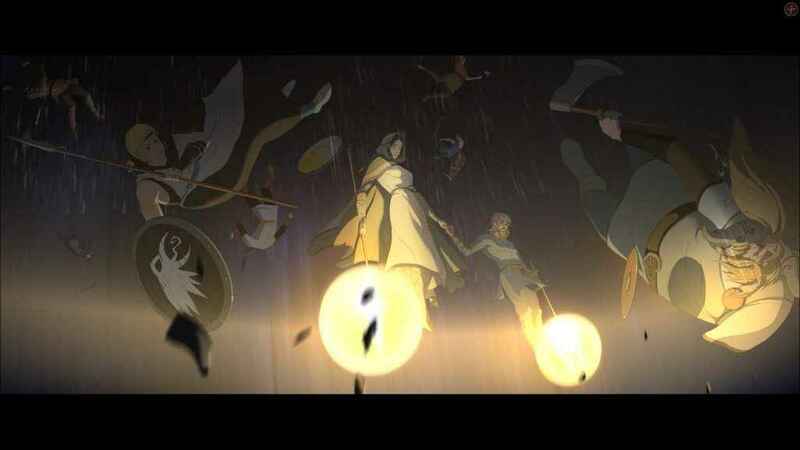 From the splendid, ear-caressing Austin Wintory composed soundtrack that perfectly nails the Nordic mysticism that the developers strive for, to the sheer wealth of animated scenes and gorgeously detailed art, The Banner Saga 3 is one of the most resplendent titles money can buy. 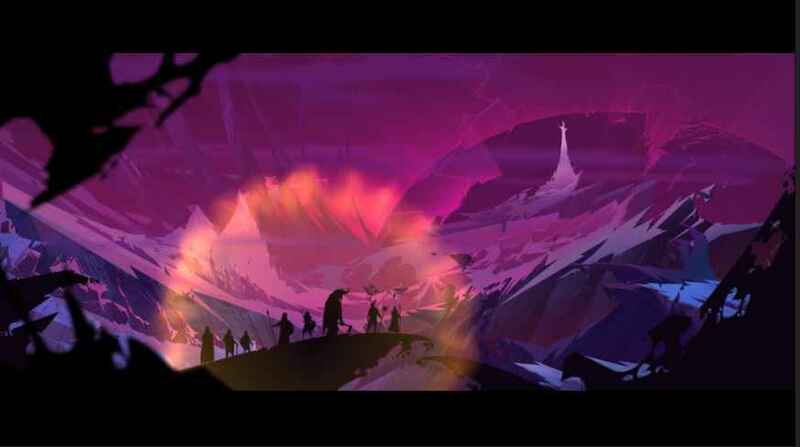 The Banner Saga 3 closes the book on a trilogy that fans of strategy and epic, sprawling stories should embrace immediately. Which is par for the course for this excellent series, really. Back in January 2016, the original Banner Saga scored a mightily impressive 8.5/10, while the Banner Saga 2, released on PS4 later that same year, also managed to secure an enviable 9/10.